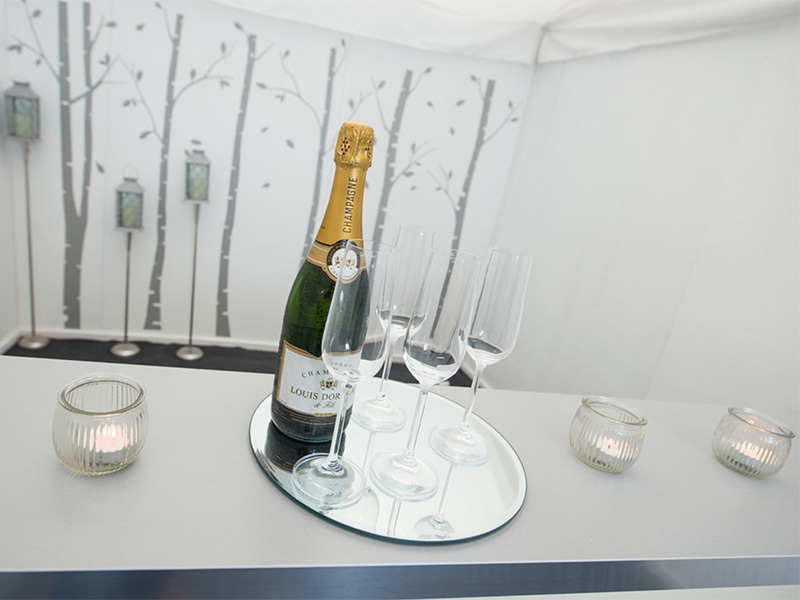 What better way to celebrate a special occasion than with a private function at HookHouse. We specialise in events of all kinds, whether it’s a small intimate party or a celebration for 140 people, we can offer you the flexibility and freedom to create a unique and memorable event. Hook House is a beautiful Grade II listed Georgina house with a total of 16 en suite bedrooms. It is the ideal setting for a get together with friends or to celebrate an occasion. Call now to discuss your requirements and let us put together an unforgettable event. 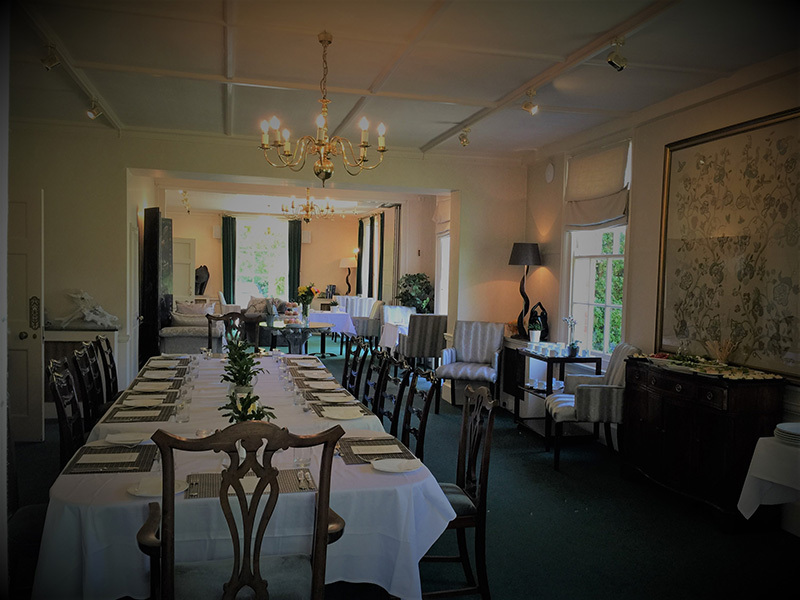 Whether you are hosting a private or business dining event, Hook House offers the ideal setting and personal service to ensure your celebration is a success. Whether it’s an intimate 3 course dinner for 8 or a large Barbeque for friends and family we are here to help you design the perfect dining event. Call us now to discuss or a no obligation quote. 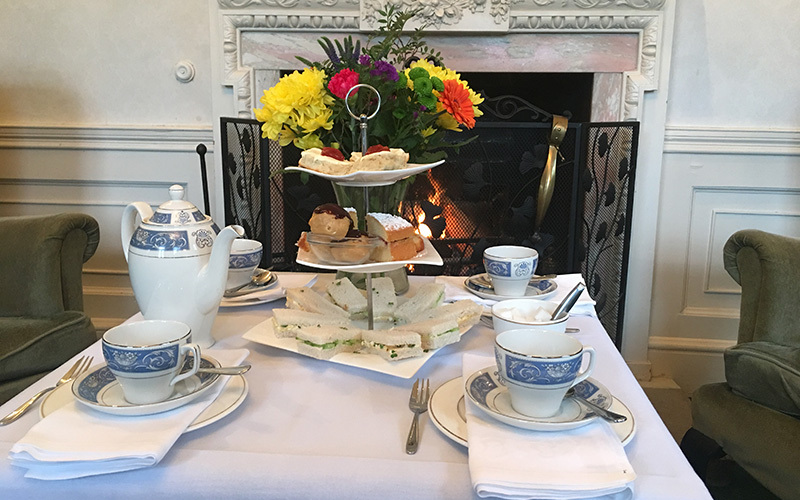 Mark your engagement or anniversary with a celebration at Hook House. This beautiful 17th Century Georgian House provides the ideal romantic setting for your special celebration. Chat to our event’s organisers now to discuss your requirements and let us help create a memorable event to mark your special day. What better way to celebrate a birthday than a party at Hook House. 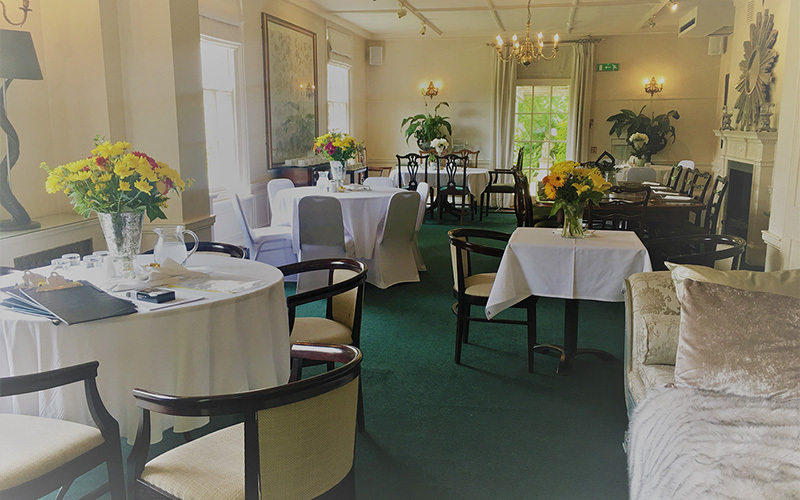 Play a game of croquet on our beautiful lawns whilst enjoying a tasty summer barbeque or sit down to a gourmet 3 course dinner and dance the night away in our permanent marquee. Call us now and let us help you design an unforgettable celebration. Hook House offers a quiet and personal setting in which to celebrate the life of your loved one with family and friends. Our dedicated team are on hand to help you organise all aspects of the day ensuring the entire processes is a stress-free as possible. Hook House has a total of 16 en suite rooms. Why not hire the entire house for your nearest and dearest and celebrate your ‘last night of freedom’ in style. Our team of event organisers are here to help you create an event you will never forget.